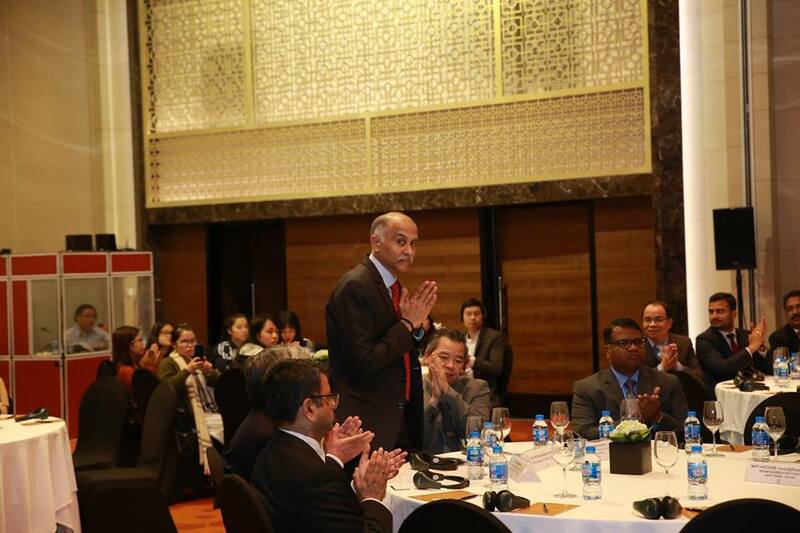 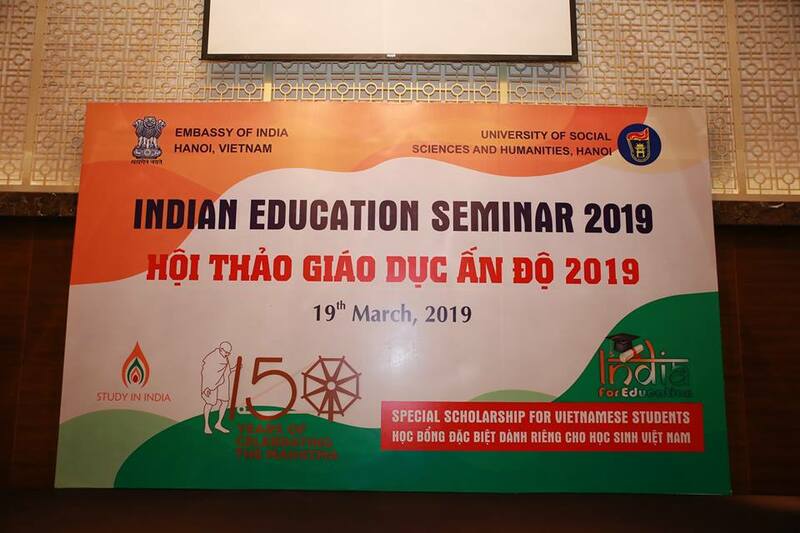 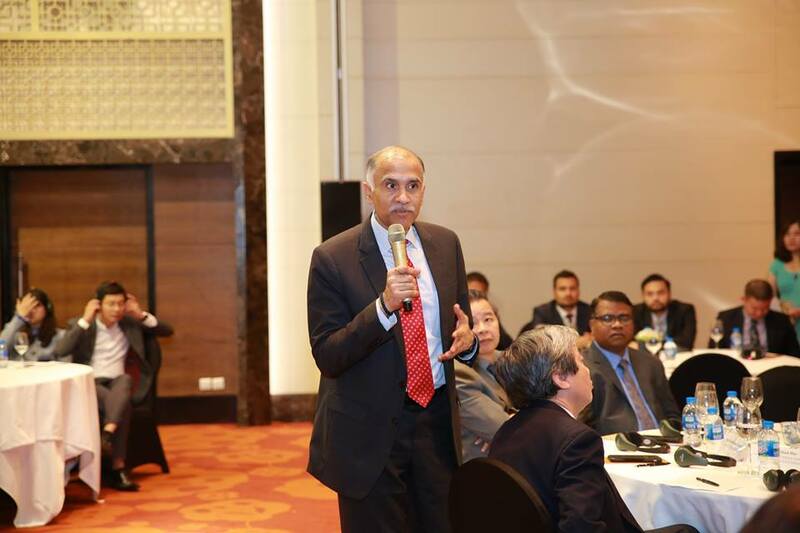 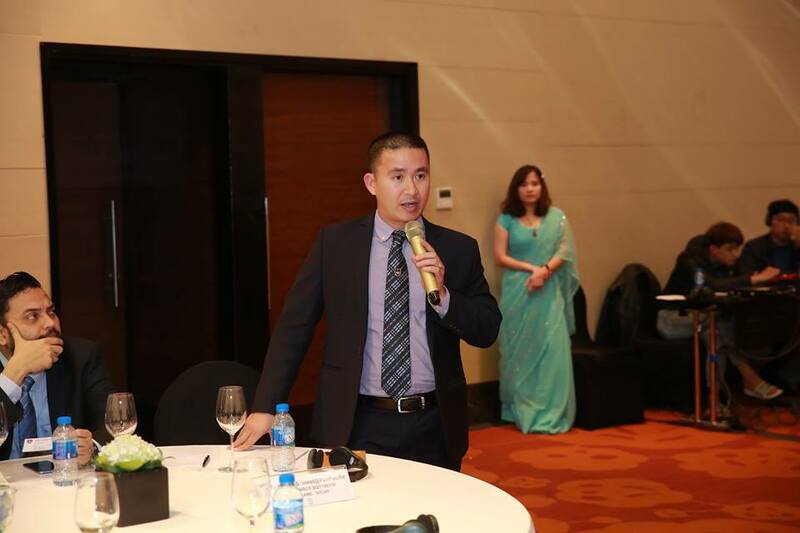 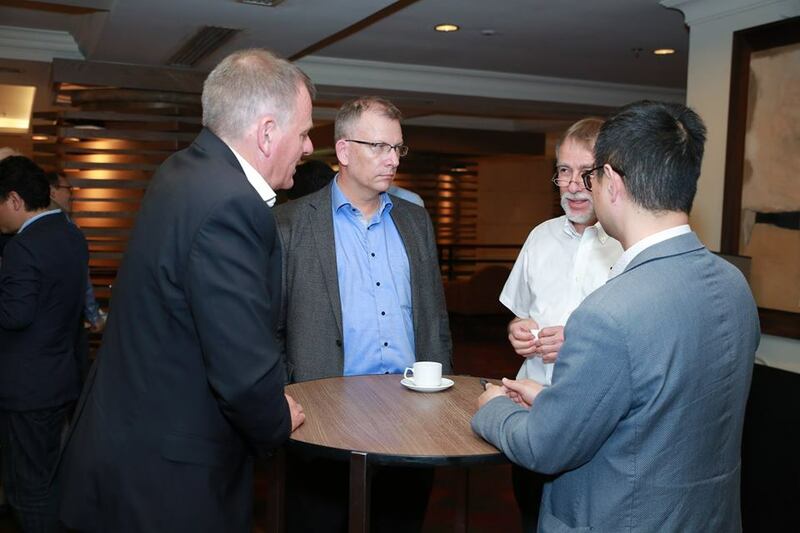 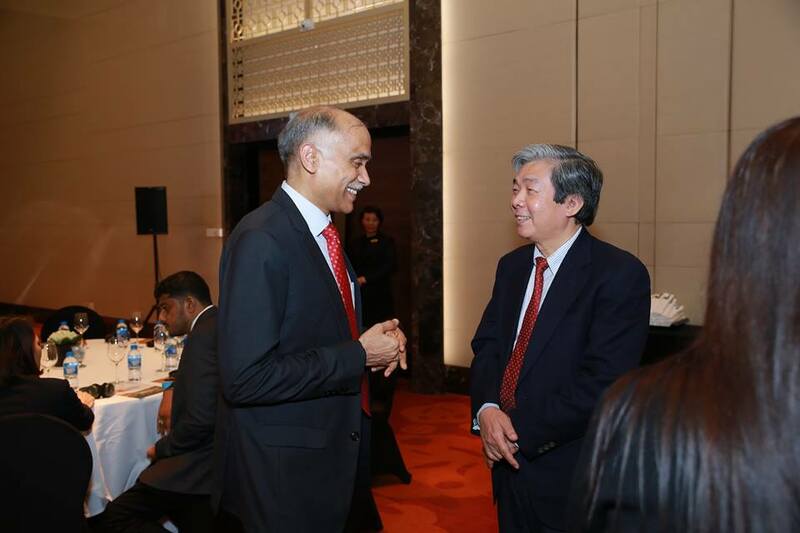 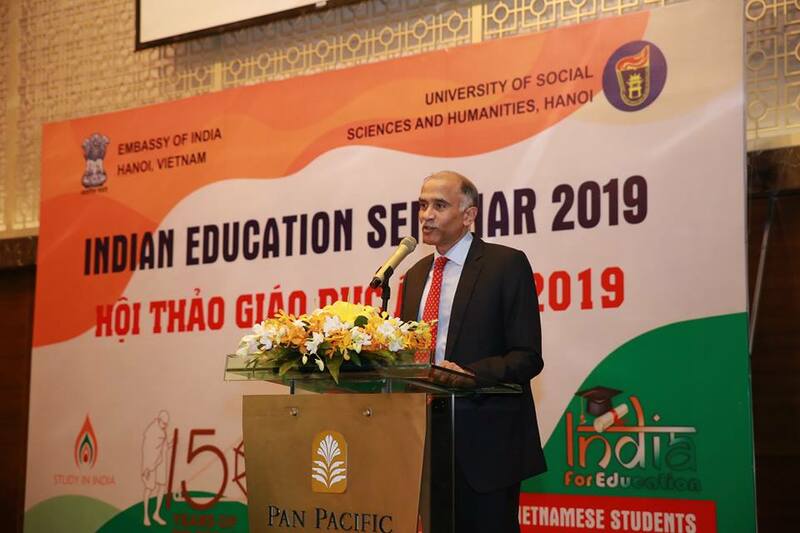 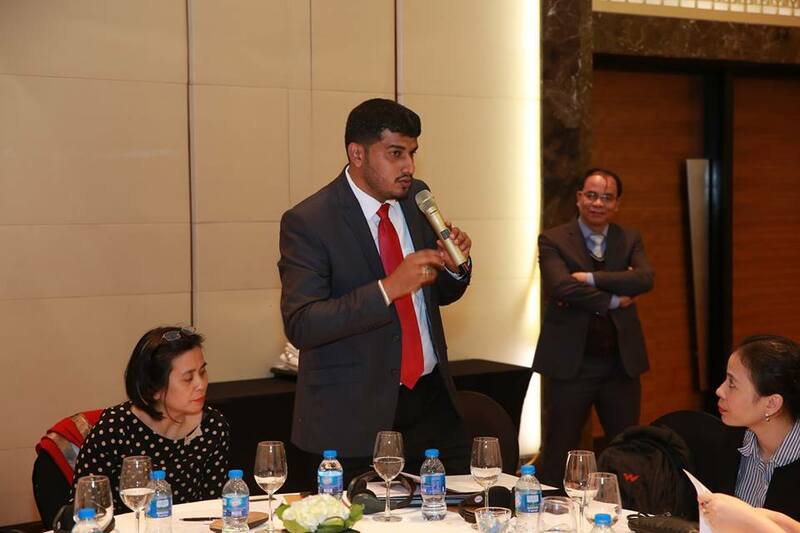 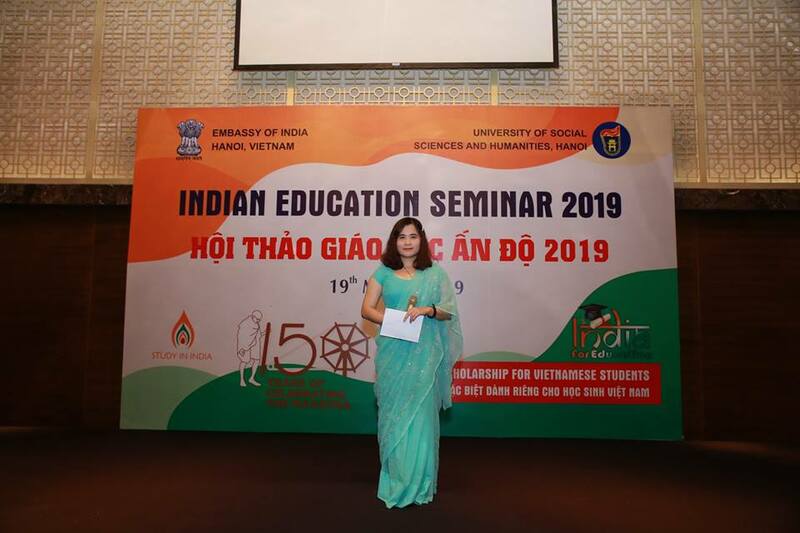 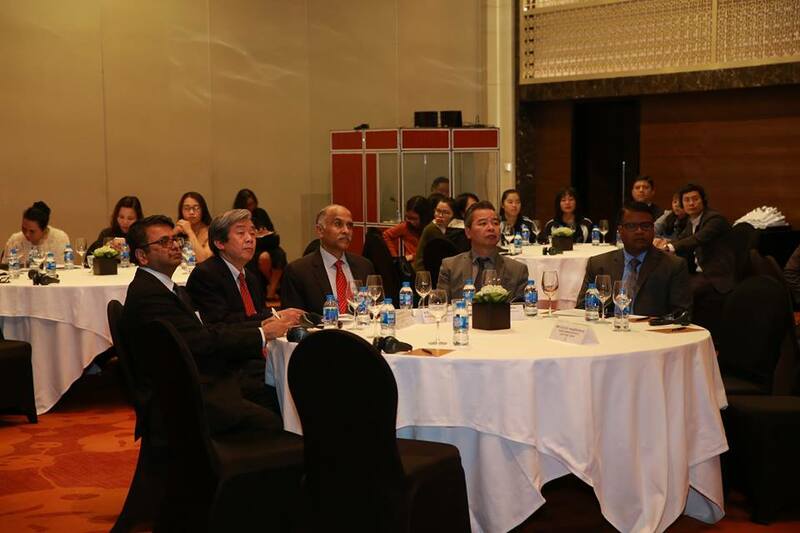 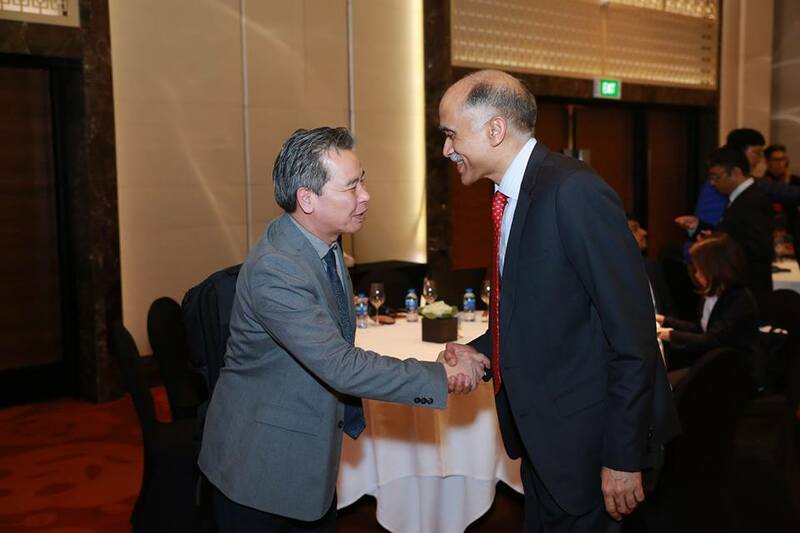 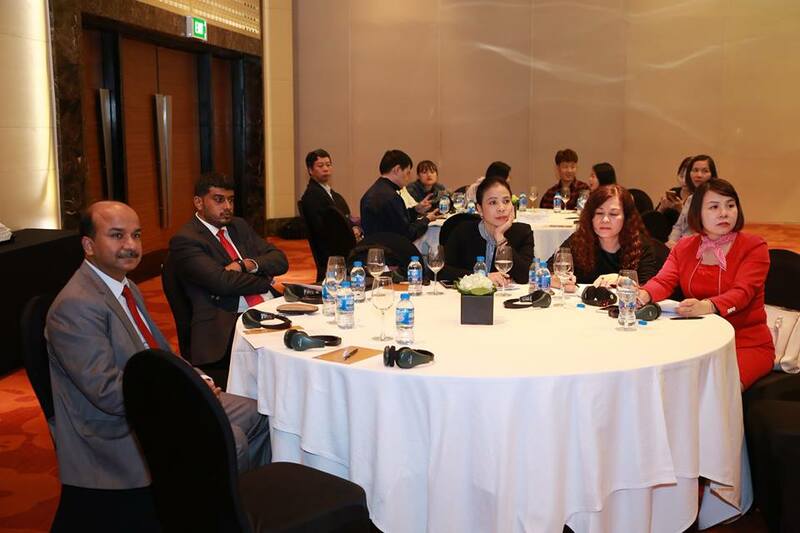 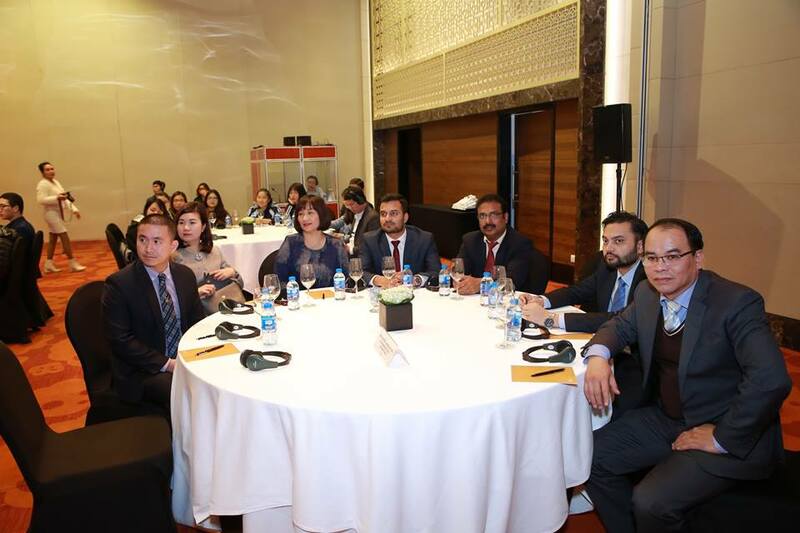 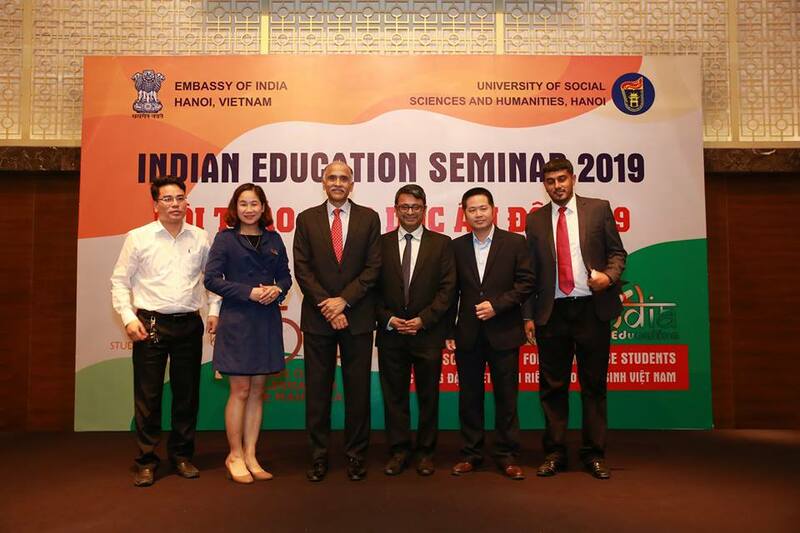 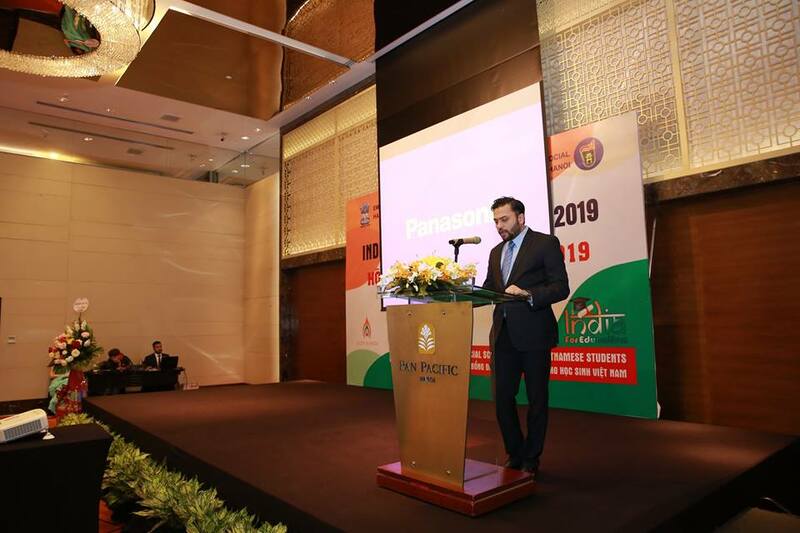 In order to enhance educational services engagement, promote the "Study in India" programme and encourage outbound Vietnamese students to study in Indian tertiary education institutions, Embassy of India, Hanoi in coordination with the VNU University of Social Sciences and Humanities, Hanoi organized the Indian Education Seminar 2019 along with B2B meetings and networking on 19th March, 2019. 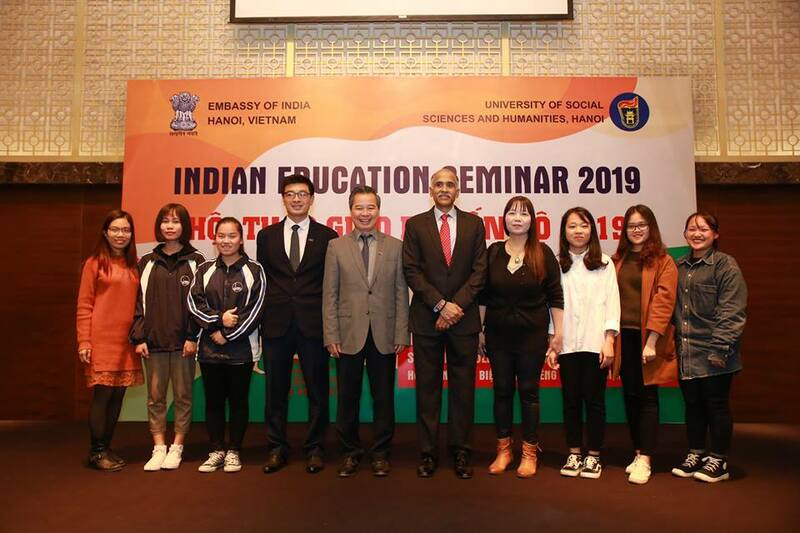 An Indian university delegation led by Amrita Vishwa Vidyapeetham University took part in this education fair. 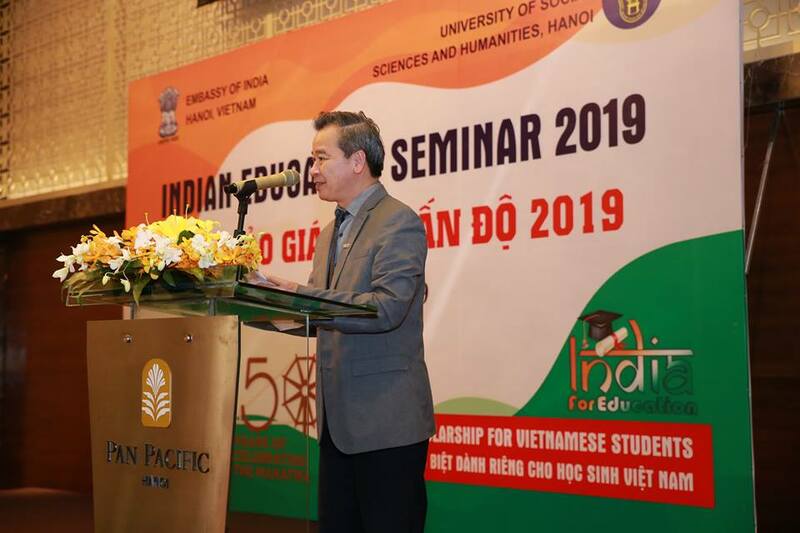 This was chaired by Ambassador P. Harish, Mr. Ha Minh Hue, former Member of National Assembly, Vice President of Vietnam India Friendship Association and a former ICCR Scholarship alumnus and Mr. Pham Quang Minh, Rector of University of Social Sciences and Humanities.